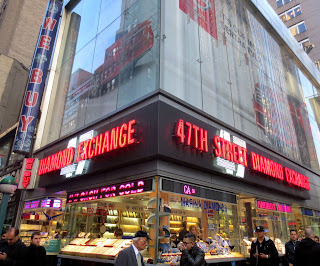 Diamonds are sold on diamond exchanges called bourses. There are 28 registered diamond bourses in the world. The World Federation of Diamond Bourses (WFDB) was founded in 1947 and united all diamond exchanges under roof. New York bursa is named DIAMOND DEALERS CLUB (DDC). 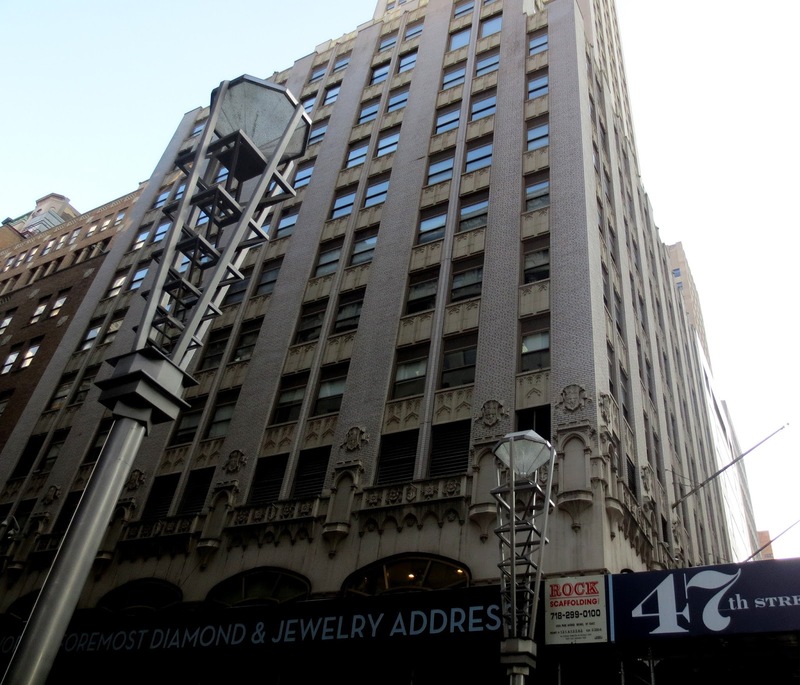 DDC was found in 1931 when a group of diamond dealers gathered together in an office in lower Manhattan, where at the time New York’s diamond business was centered. 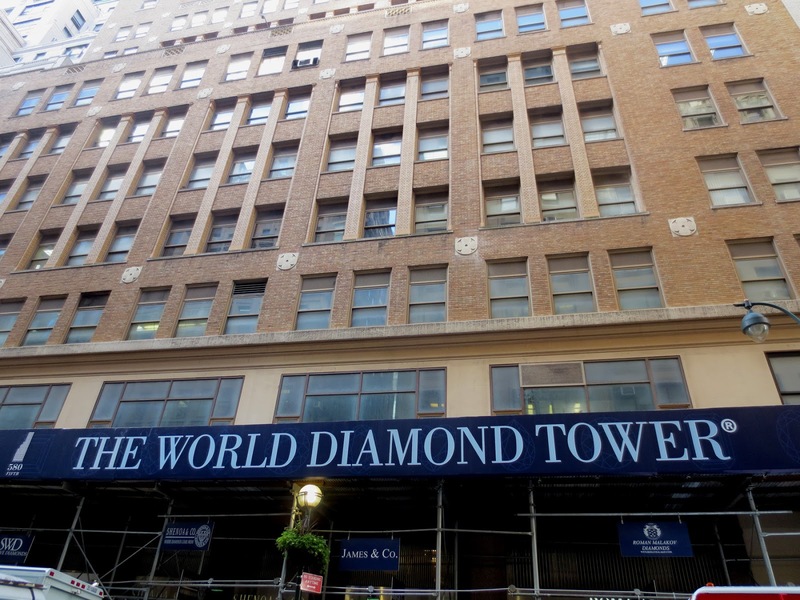 According to New York legend, a diamond was dropped and apparently lost, when two diamond dealers were examining it. Later missing diamond stone fell from a pants cuff of one of the dealers. At that point, it is told, he concluded that American diamond dealers should follow the initiative of their European colleagues and organize a secure facility in which to conduct business. In 1993 DDC moved its offices and trading platform to 580 Fifth Avenue, at the corner of 5th avenue and 47 street. The first building had 11 floors and was built in 1925. 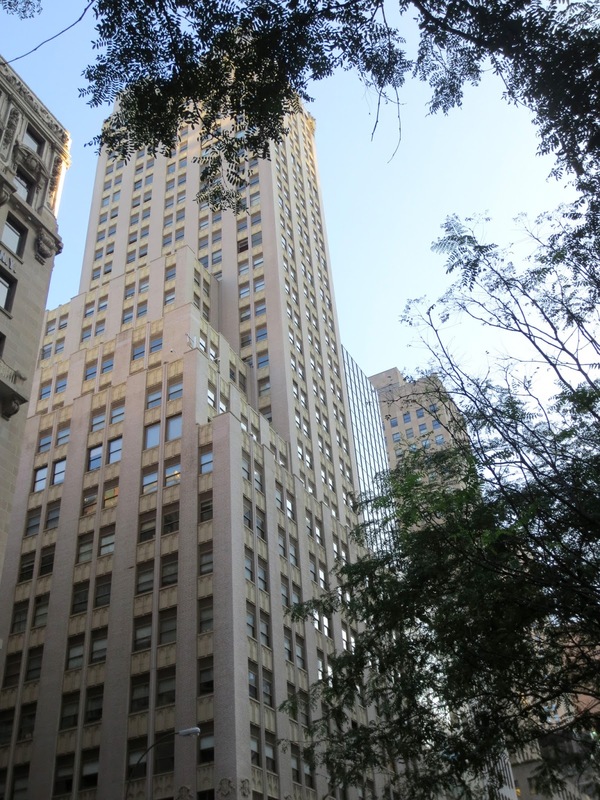 In 1929 famed architects of their era, Warren & Wetmore ( they built Grand Central Station) were hired by the owner to design a 33-story Art Deco building, to be known as the Empire Trust Building. 580 had to be built on top and around the original building. Once completed, 580 Fifth Avenue became one of the tallest buildings in New York City.DIAMOND DEALERS CLUB has its own synagogue and a kosher luncheonette. Business in the DDC is conducted using rules that have been around for generations. 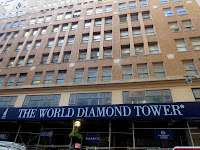 DDC become the first official diamond exchange to launch a first fully functional online diamond trading floor in 2011. New York headquarters of the Gemological Institute of America (GIA) , the world’s largest gemological institute, was located at the same building as DDC. GIA is the inventor of the “four C’s” (cut, clarity, color, carat) and educated consumers know to request GIA certification. 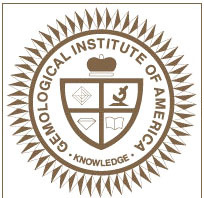 The institute has 11 campuses and nine laboratories in 14 countries and serves as the standard-setter for the jewelry industry. 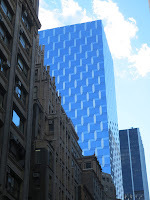 In June 2013 one of the most productive developers Extell Development Co opened Gem Tower skyscraper on West 47. 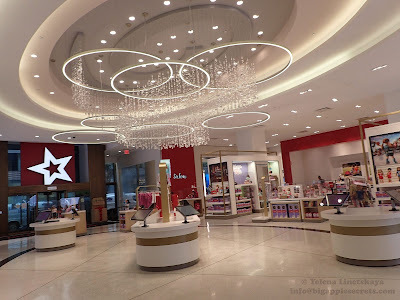 As of July 2013, more than 80 percent of a three-story space in the building dedicated to a shopping center for precious gems had been leased. Gemological Institute acquired three full floors and nearly 80,000 square feet of space in the newly built skyscraper. Gary Barnett (Gershon Swiatycki ) is President and founder of Extell Development . His father Chaim Swiatycki was a rabbi and Talmudic scholar. Barnett began his career as a diamond trader in Antwerp, Belgium in the 1980s. 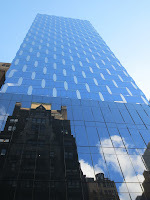 I wrote about one of the latest Extell developments building, New York's tallest residential building One57, in one of my old posts.